We are at 26 North Street, Southville, Bristol, BS3 1HW. We are next door to the Aquatics shop and not far from Toyville. 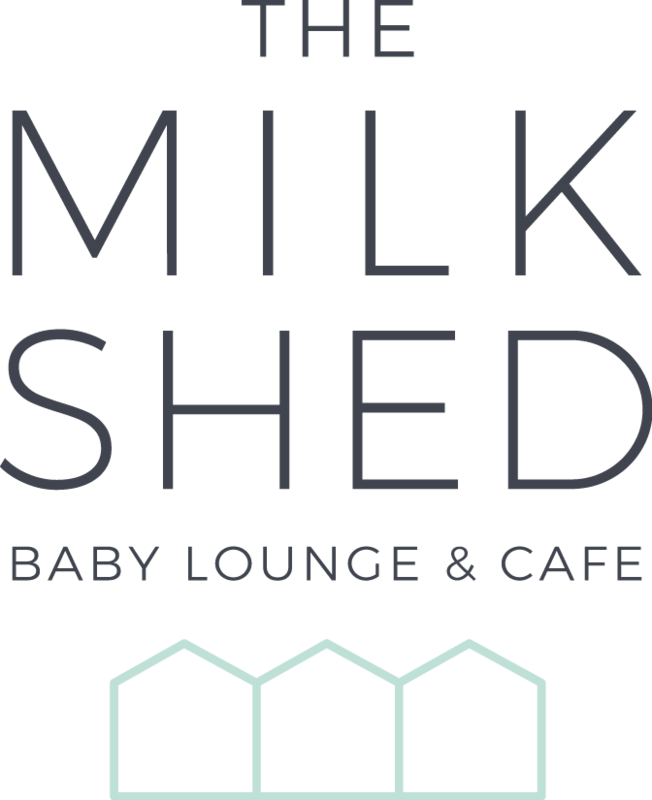 We are a small cafe with limited buggy space so please bring your baby in a sling or folding buggy when possible. We realise this isn’t possible for everyone. Parking: There is plenty of pay-by-the-metre on street parking (£1 an hour, 3hrs max) along the length of North Street, alternatively there are a few free car parks a short walk away. One is on the corner of Cannon street and British Road, and the other slightly further away just behind the Car Wash off Sheene Road. Both are free for 3hrs max. The nearest bus routes are 24 & 76.